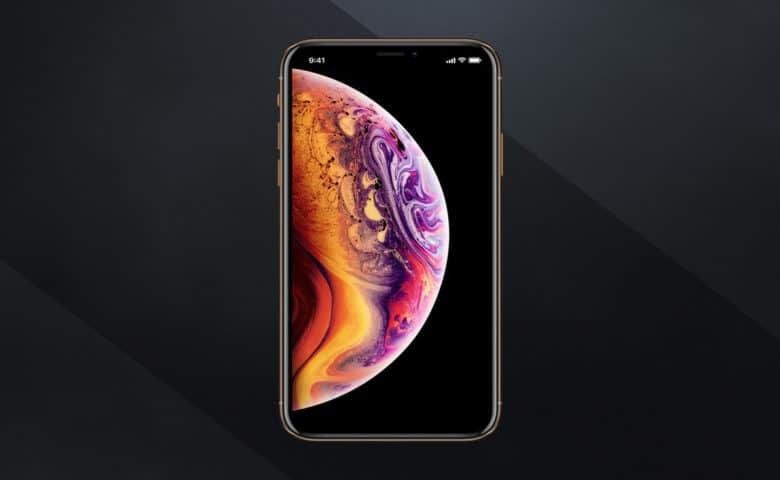 Apple is set to unleash its newest iPhones on the world in just a couple weeks and based on the rumors, these will be the most lust-worthy phones to ever come out of Cupertino. 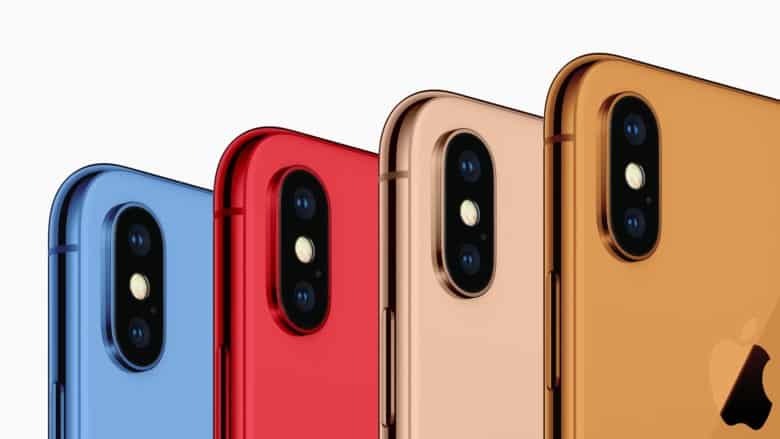 Not only will the 2018 iPhone lineup include the biggest iPhone display Apple’s ever made, it will also be more colorful and more expensive than ever. We’ve been keeping our pulse on all the rumors leading up to Apple’s big September 12 unveiling and have a pretty solid idea on what’s coming through the pipeline. 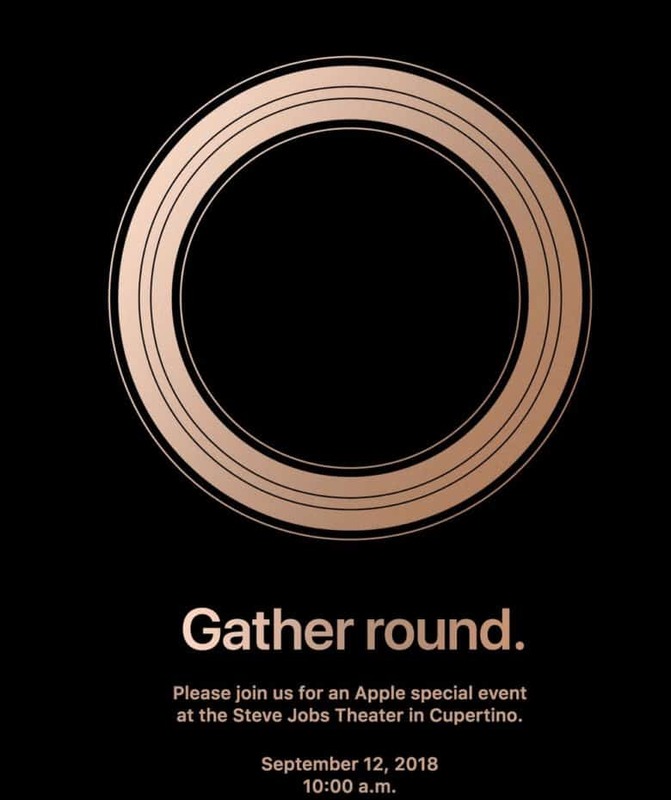 Apple’s big fall event will take place at the Steve Jobs Theater in Apple Park on September 12. The company today issued invites confirming the details. Its keynote will start at 10 a.m. PT, during which we expect to see the new iPhone lineup, an Apple Watch Series 4, major improvements to iPad Pro, and more. 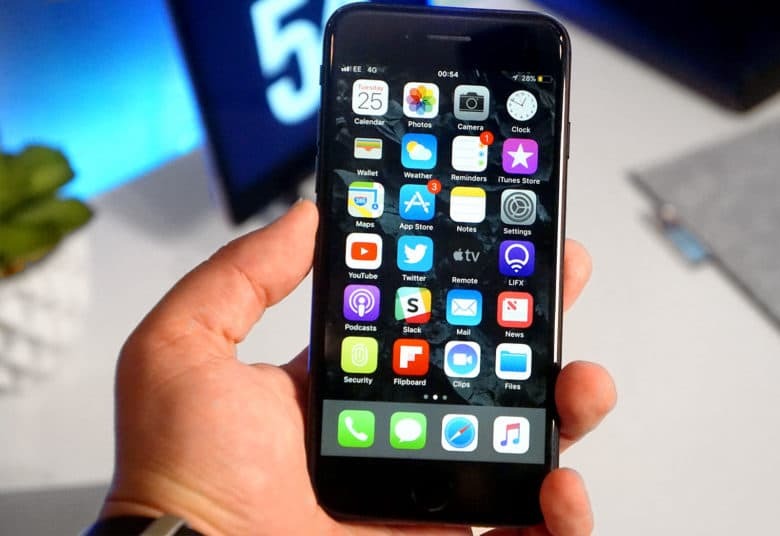 Apple might kill its "Plus" models. The 2018 iPhone lineup might be missing a “Plus” model when all three new iPhones are unveiled at the Steve Jobs Theater early next month. Apple’s marketing team has reportedly been considering whether or not to ditch the Plus suffix that has been used on larger display iPhones ever since the iPhone 6 Plus came out in 2014. The wait for the iPhone X Plus is almost over. 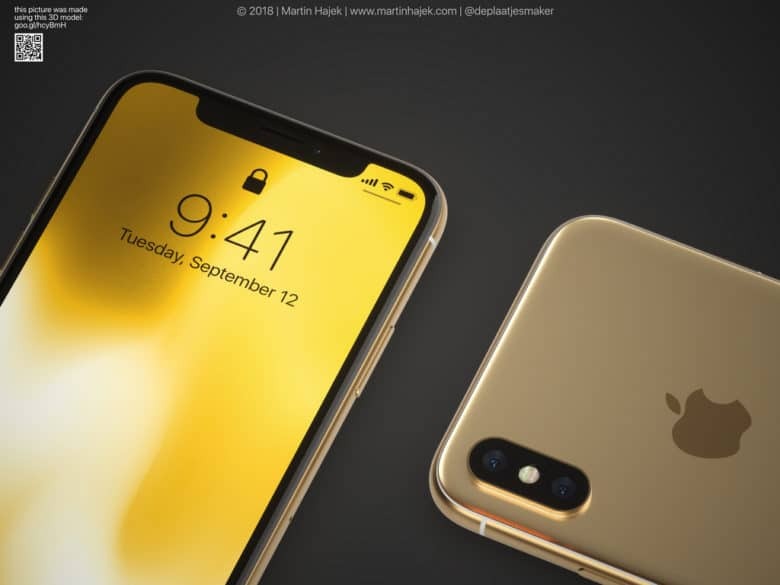 Apple’s big 2018 iPhone unveiling is allegedly set for September 12, according to a new report out of France that claims to have insider information on Apple’s plans. The 2018 iPhone lineup could be prettier than ever. Apple’s biggest keynote of the year is quickly approaching and, while the company hasn’t revealed the date, we have a pretty good idea of when exactly the 2018 iPhone lineup will be revealed. After analyzing the dates of Apple’s previous unveilings and the 2018 calendar, it seems pretty likely the keynote will fall during the second week of September. 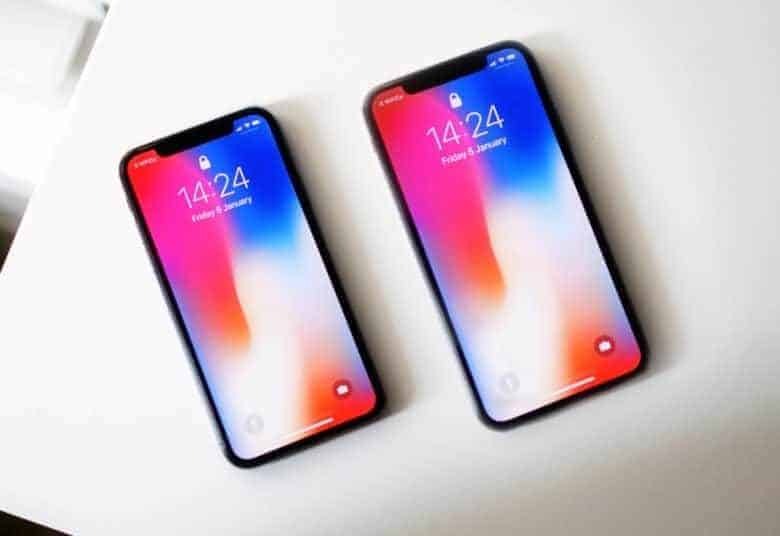 The iPhone X Plus is set to launch this fall. Apple’s new big-screen iPhone launching later this year will come with some UI perks other 2018 iPhones can’t match. Based on info found in the latest iOS 12 beta, the extra screen real estate on the iPhone X Plus (or whatever Apple calls it) will allow users to operate it in landscape mode with extra information, like the one found on the iPad. 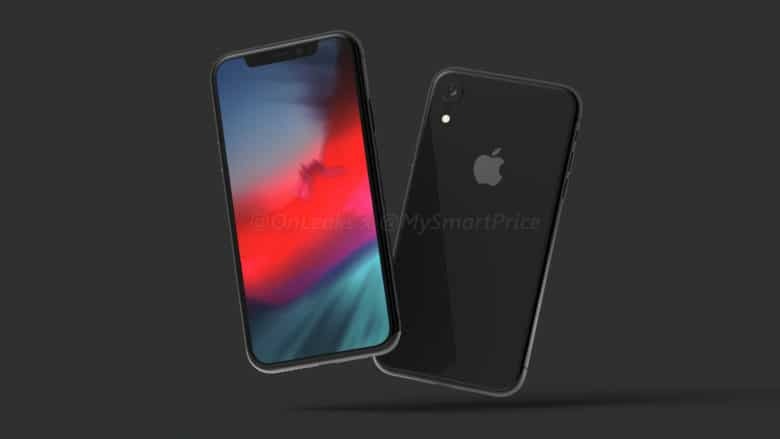 Want a possible early glimpse at what appears to be this year’s fancy new 6.5-inch iPhone X Plus and 6.1-inch LCD iPhone? Renowned Apple leaker Ben Geskin is here to help! Geskin posted the images on Twitter. He describes the iPhones in the pictures as “dummy models,” meaning that they are models he has made based on leaked Apple schematics. Check out more images below. Samsung apparently plans to follow copy Apple’s 2018 iPhone lineup by releasing three different sized phones when it comes out with the Galaxy S10. Industry analyst Ming-Chi Kuo sent out a new report on Samsung’s plans and revealed that the company’s new Android smartphones will also come with a feature Apple gave up on.